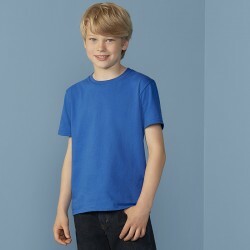 Taped neck and shouldersTubular knitPre-shrunk Jersey knitFabric:100% Cotton. 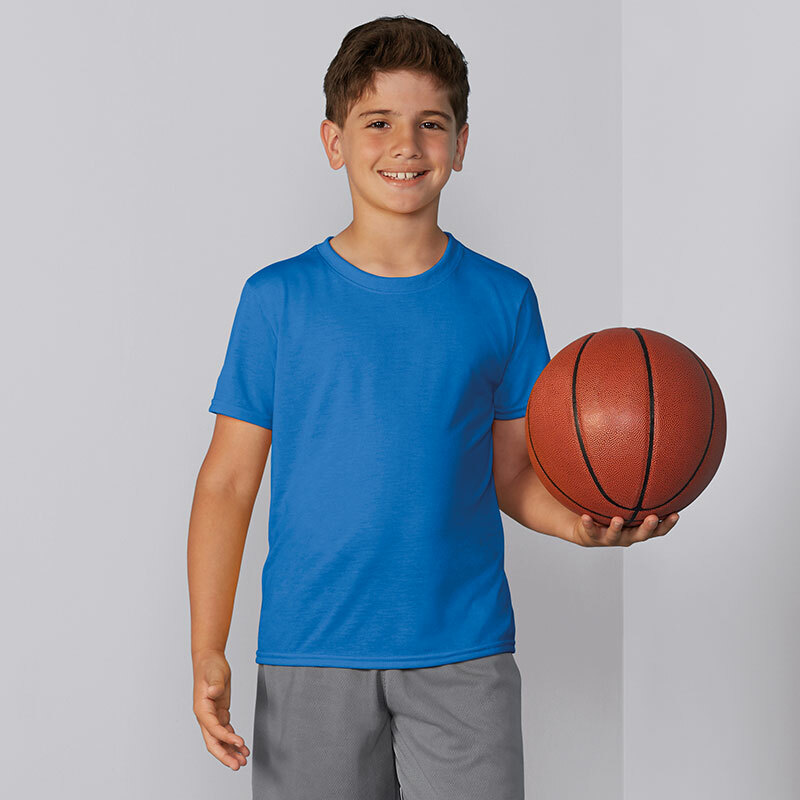 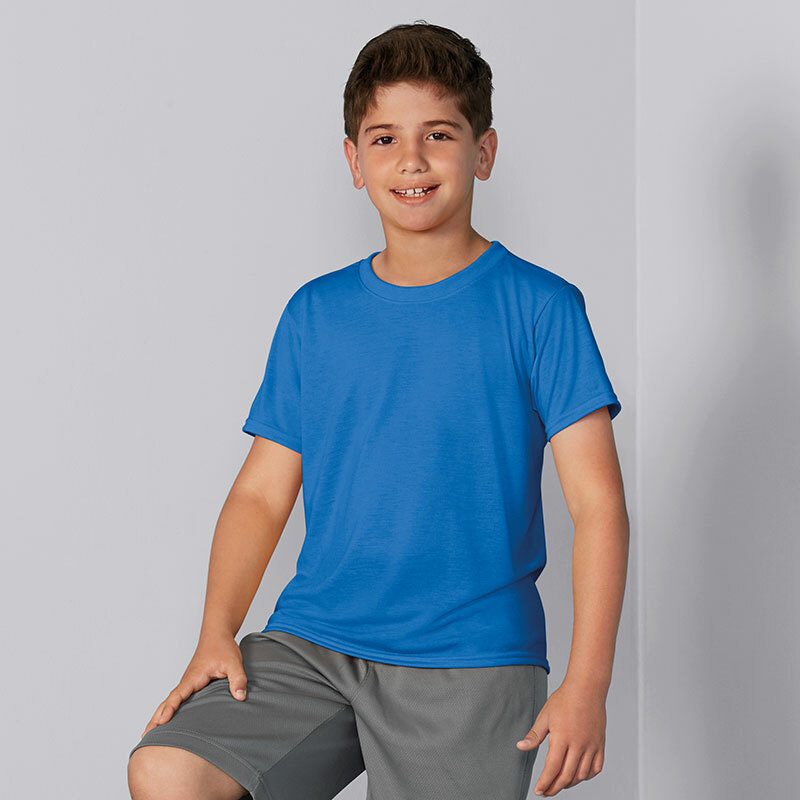 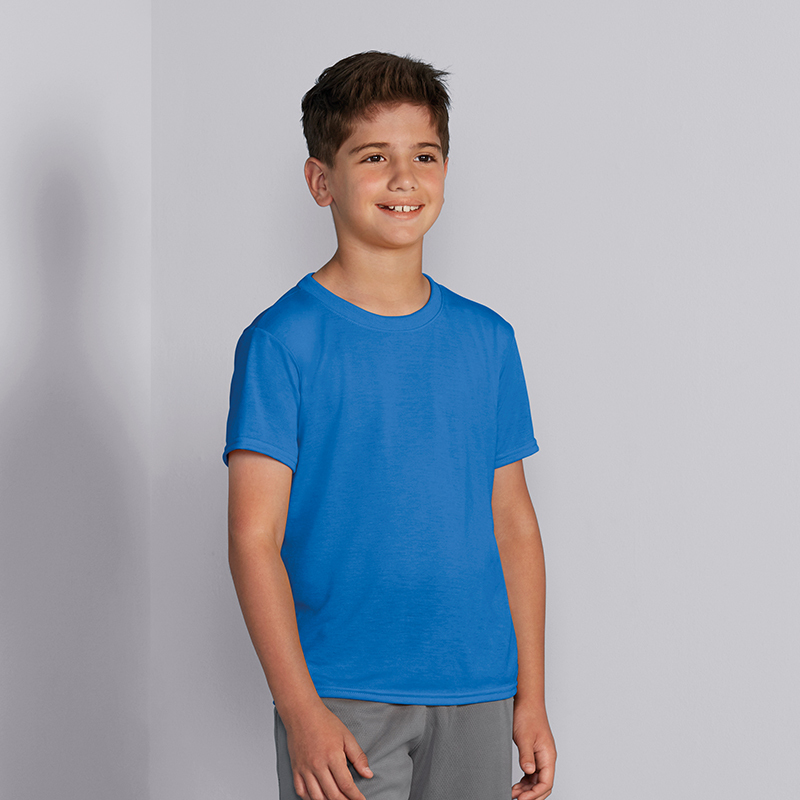 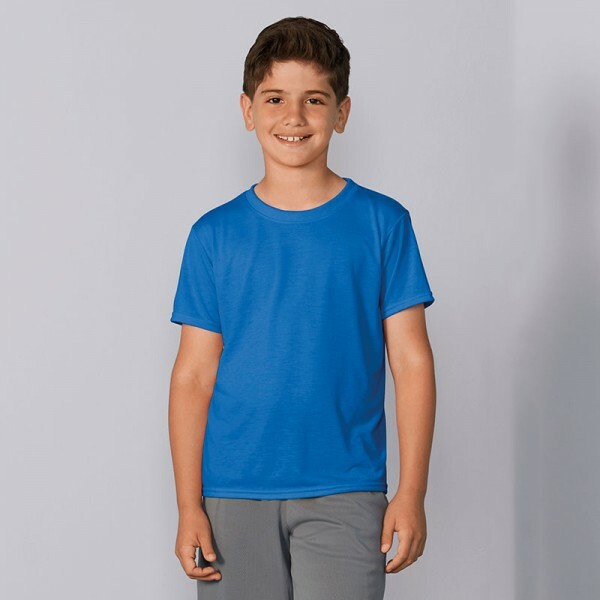 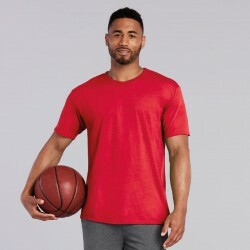 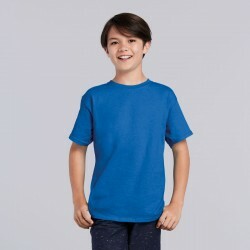 Sport Grey: 90% Cotton..
Our best selling childrens performance tshirt is an essential for every sport and activity.Featuring.. 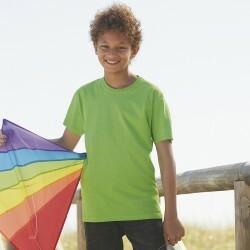 This new childrens performance vest is an essential for all athletic sport and activities.Made from ..